Detroit is the type of tape that has people from all states feeling like they were from there………. The Detroit player has done it to them this time with this one. Detroit is the type of tape that has people from all states feeling like they were from there, especially with the creative storytelling of some of rap music’s finest artist such as; Common, Young Jeezy, and Snoop Lion (Still Snoop Dogg in my eyes lol). 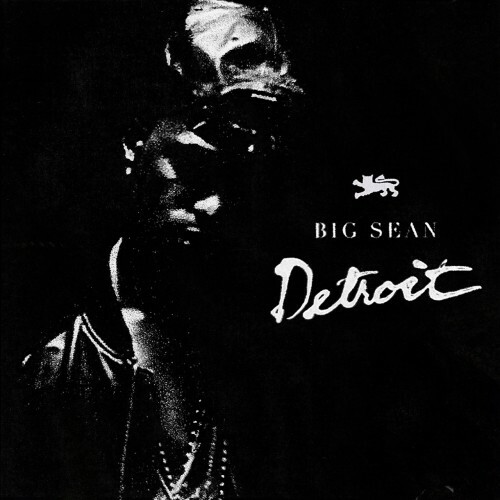 Big Sean raps over various types of beats on this mixtape showcasing his lyrical flow and delivery. Its clear that Big Sean has went threw an extreme amount of growth since his Finally Famous mixtapes, in the opinion of the Café this is Big Seans best body of work to date so go check it out. Very interesting points you have mentioned , thanks for putting up. “In a great romance, each person plays a part the other really likes.” by Elizabeth Ashley.